Foscarini designs with an independence from any production constraints, which translates into freedom of ideas. The company’s 35 years of collaborations with international designers and mastery of lighting resulted in a long list of design icons integrated into domestic or collective environments globally. One constant through our history has been our rigor and passion for each project. 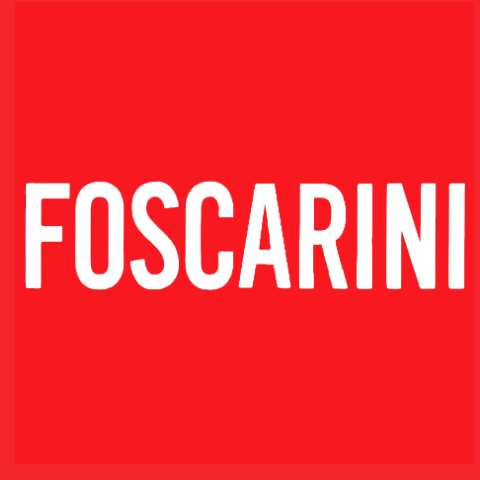 Foscarini was one of the first Italian companies in the lighting sector to obtain the UNI EN ISO 9001 certification, which guarantees the quality of the entire production process. In 2012, in order to reduce the environmental impact of the activities, the UNI EN ISO 14001: 2004 certification was added.